Umaasa Pa Rin Ako by The Mike Bon Gang is now available here in your opm songs page! 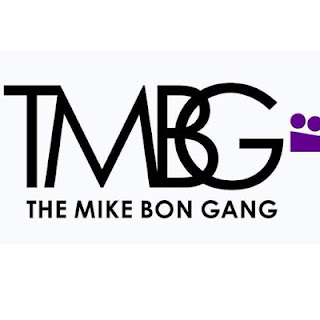 Check out the lyrics video of this song by The Mike Bon Gang. This is the official lyrics video of the song released by GMARecordsOfficial on their YouTube Channel, July 30, 2015. The Mike Bon Gang is a three-piece band led by Mike Bon. They joined together in 2012 to do a one-time show as the front act for the Hotdog band. The trio had so much fun at the event and won rave reviews from the crowd that they decided to stick together and see where their musical journey would take them. Kailan ako iibigin ng totoo?